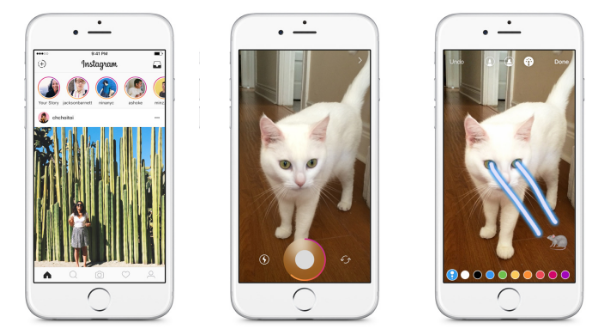 Have you tried Instagram Stories yet? Instagram’s newest feature – which is similar to Snapchat – allows you to create short videos or a series of multiple photos that disappear after 24 hours. 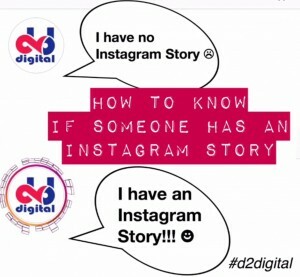 When Instagram introduced Instagram Stories last week everyone went a little bit crazy trying to determine if it would be the end of Snapchat or not. In this post, I walk you through all the details and features showing you how to use Instagram Stories. All You Need to Know About Instagram Stories! 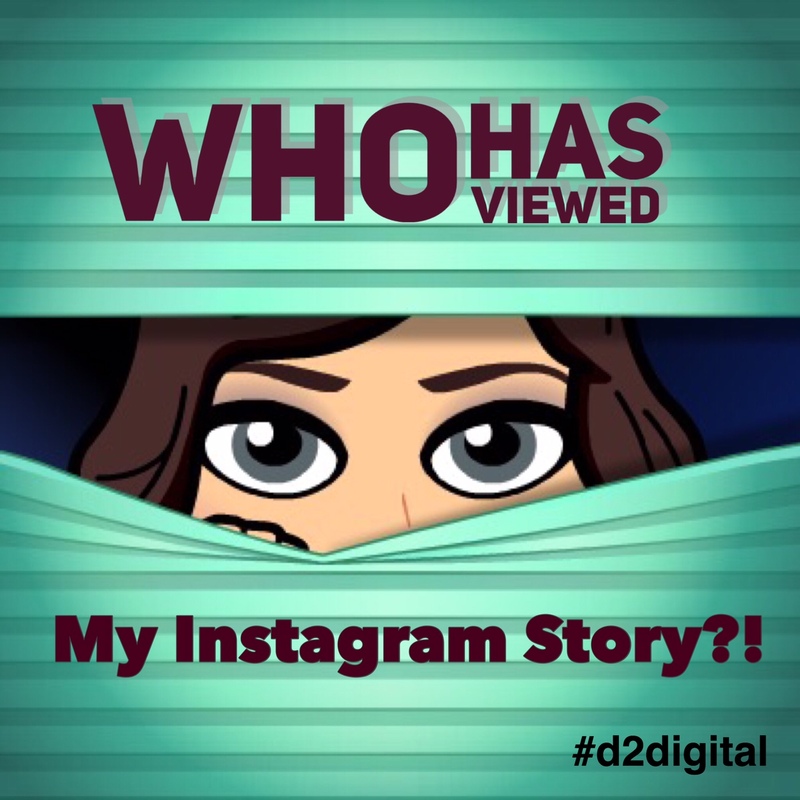 Want to know who has viewed your Instagram Story? I’ll let you know how! Go to your Story — you can do so by clicking your icon at the top left of your feed — and swipe up. Next to an eyeball image, Instagram will give you a count of just how many people have watched your video, as well as exactly who. You can create an Instagram Story with content you create right now, or you can use images you’ve already saved to your phone. To use previously created images, open the Instagram Stories feature and swipe down while you’re in the camera. Instagram will show you any content that’s been added within the last 24 hours. What is your experience with Instagram Stories? Are you enjoying it so far?